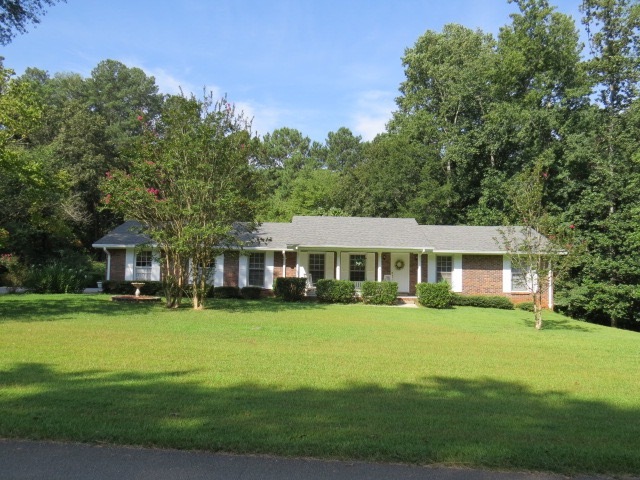 4 sides brick ranch with full finished basement in-law suite with full kitchen on nearly 2 acres. 3 Bedrooms & 2 bathrooms on the main level with an additional 1 bedrooms and 1 bath, 2nd fireplace, separate carport and entrance to finished basement suite. Convenient Canton location and meticulously maintained by original owner.